Toronto: Children around the world are leading sedentary lifestyles and not maintaining a healthy growth and development, says a global report. 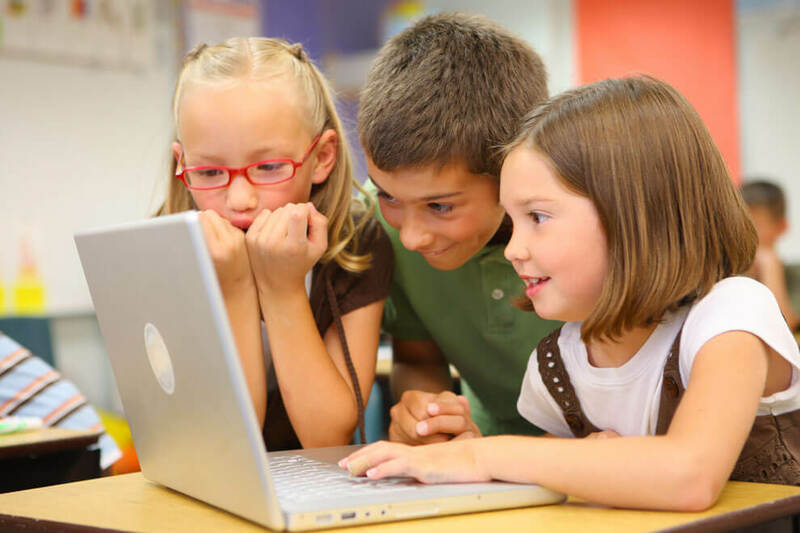 The report by the Active Healthy Kids Global Alliance (AHKGA) — an Australia-based non-profit organisation — showed that modern lifestyles including an increase in screen time, growing urbanisation of communities and the rise in automation of previously manual tasks are contributing to a pervasive public health problem. “Global trends, including excessive screen time, are contributing to a generation of inactive children and putting them on a dangerous path,” said Mark Tremblay, President of the AHKGA, and Professor at the University of Ottawa in Canada. “Inactive children are at risk for adverse physical, mental, social and cognitive health problems. This generation will face a range of challenges, including the impacts of climate change, increasing globalisation, and the consequences of rapid technological change,” he added. For the study, published in the Journal of Physical Activity and Health, the team compared 49 countries from six continents to assess global trends in childhood physical activity in developed and developing nations. The findings showed that countries including Slovenia, Zimbabwe and Japan have the most active children and youth overall and that physical activity is a way of life for them. Overall physical activity is mostly affected by active transportation which is a necessity in everyday life. For the good of our children’s health and futures, we need to build physical activity into all societies, and change social norms to get kids moving, the researchers noted. 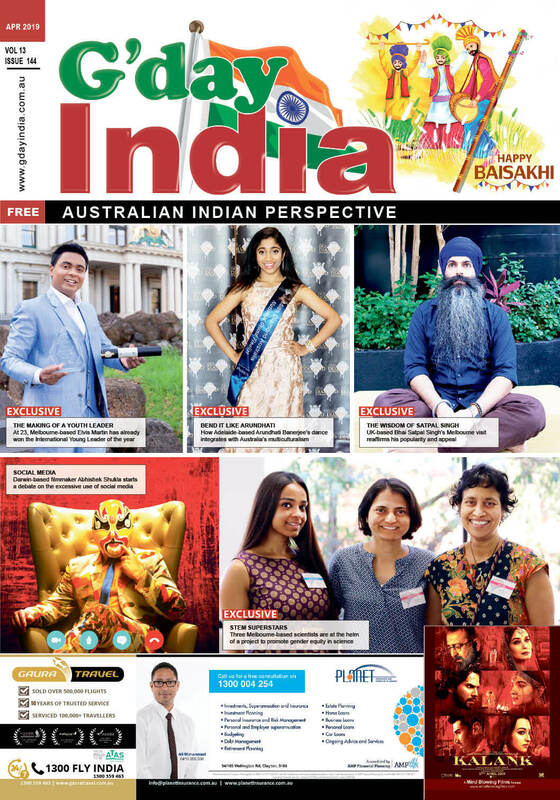 About G'Day India G'Day India - is a free vibrant and full colour monthly publication for dynamic Australian-Indian audience. Born out of a dream and a vision, G'Day India is a fast growing media group based in Melbourne, Australia. 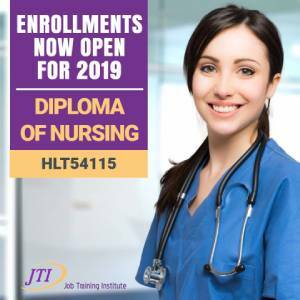 It is the initiative of a young-minded yet experienced team, who come from all walks of Life and fully understand the Indian and Australian way of living. Copyright © 2019 G'Day India.